Escritora ✌ Multipotencial. Picaflor de géneros hasta que uno me enamore. Lo absurdo me hace gracia 📝🌈🐈🐐🐨 || Todo el contenido está registrado en Safe Creative. http://aijin869.wordpress.com. Una isla del Mediterráneo , Spain. 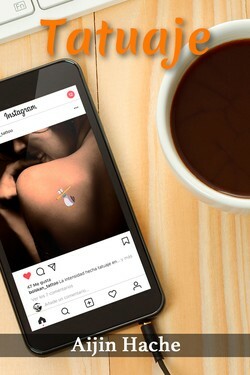 A la protagonista de nuestra historia se le presenta una gran oportunidad para lanzar su carrera como fotógrafa, la sesión será memorable. 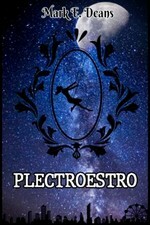 Wilmeliz Bonet liked the chapter 'Una noche mágica' from 'Una noche mágica'. Cora Escribe just reviewed 'Tatuaje' from the story 'Tatuaje'. 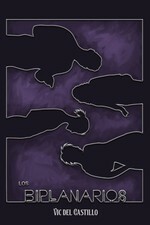 Aijin Hache published a new chapter 'Tatuaje' from the story 'Tatuaje'. Tatuaje's cover picture was updated. Tatuaje has been marked as completed. Aijin Hache wrote a comment on 'Una noche mágica' in the chapter 'Una noche mágica'. Milagros Borro wrote a comment on 'Una noche mágica' in the chapter 'Una noche mágica'. 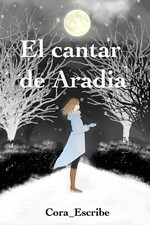 Milagros Borro liked the chapter 'Una noche mágica' from 'Una noche mágica'. MI RAVEN liked the chapter 'CLICK!' from 'CLICK!'. Muhan Jung just reviewed 'Una noche mágica' from the story 'Una noche mágica'. 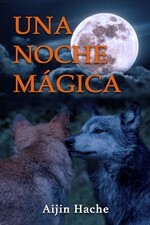 Muhan Jung liked the chapter 'Una noche mágica' from 'Una noche mágica'. 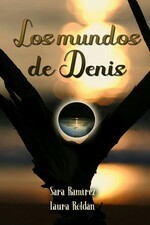 E. Q. Saenz liked the chapter 'Una noche mágica' from 'Una noche mágica'. The chapter 'Una noche mágica' of the story 'Una noche mágica' has been released. Una noche mágica's cover picture was updated. Una noche mágica has been marked as completed. Cora Escribe liked the chapter 'CLICK!' 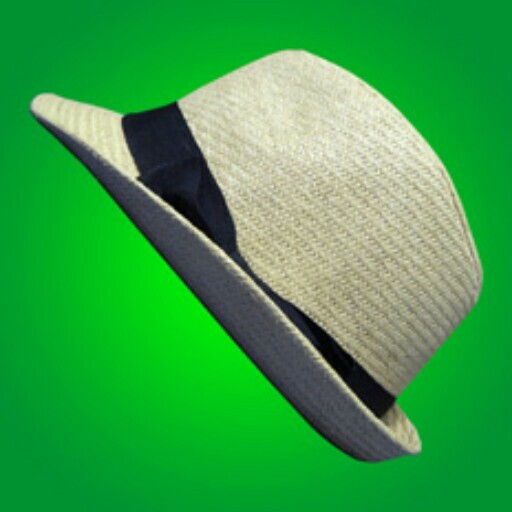 from 'CLICK!'. Aijin Hache wrote a comment on 'CLICK!' in the chapter 'CLICK!'. Maria Gallardo wrote a comment on 'CLICK!' in the chapter 'CLICK!'. 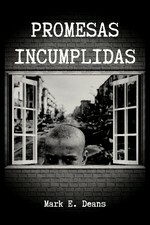 Didi Estragón liked the chapter 'CLICK!' from 'CLICK! '.